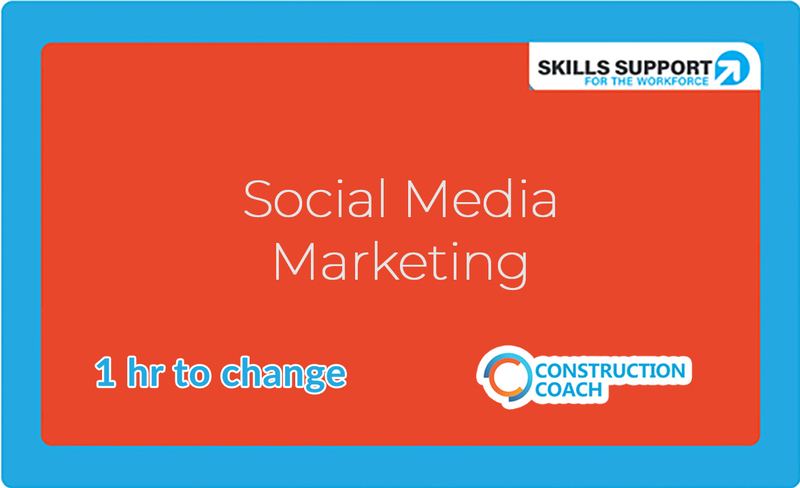 1 Hr to Change presents Social Media Marketing with Peter Watson in conversation with Construction Coach, Maria Coulter. In a world dominated by big brands and big budgets, SMEs can struggle to compete. But our agility means we can utilise innovative marketing techniques and strategies to put ourselves on the same level. Stop aimlessly scheduling on social media, and start thinking tactically. The upcoming webinar will share and discuss the best ways to dominate your market and gain measurable results (leads, calls and sales) through Social Media. In this podcast episode, Maria chats to Peter Watson, from Distract ahead of his live webinar on 19th June 2018. In this lively and informative podcast, you will how to create a personal brand using video. find out about the future of Facebook advertising and which social media platforms are the right ones for your business. In the recorded webinar, Peter and Maria talk about the best ways to dominate your market and gain measurable results (leads, calls and sales) through Social Media. 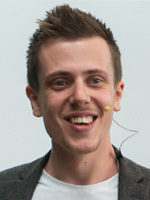 Distract was founded in 2015 as ‘Chatty Imp’; a venture by two university friends who realised that new digital marketing techniques and platforms were being under-utilised by companies across the UK. Now Distract are a fast-growing, innovative market leader in digital performance marketing. Managing Director Peter Watson has been working in marketing since the ripe old age of 16; where he orchestrated the marketing for an events company which specialised in the fast-paced football industry. This involved utilising a whole host of digital marketing tools; including Social Media, Google PPC, and Email marketing, to great success.